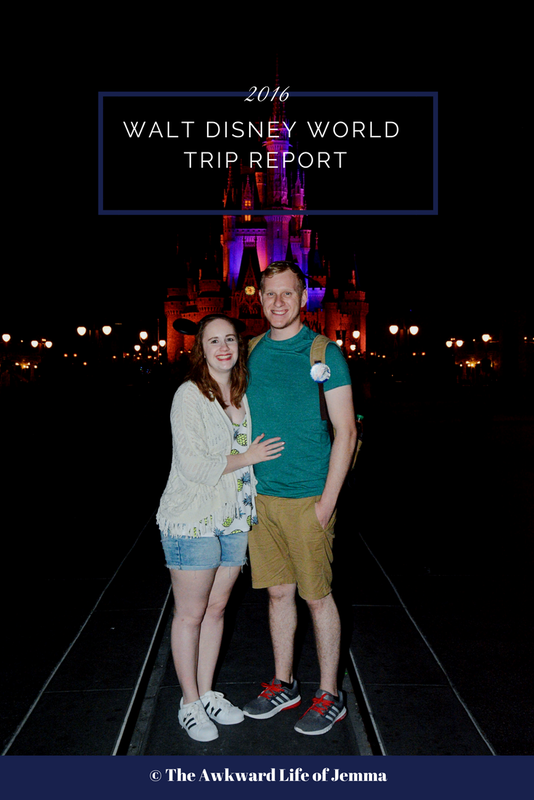 I've been meaning to start blogging book reviews for awhile now but I always seem to start reading a new book before I've had the chance and almost instantly the previous book is completely wiped from my memory! 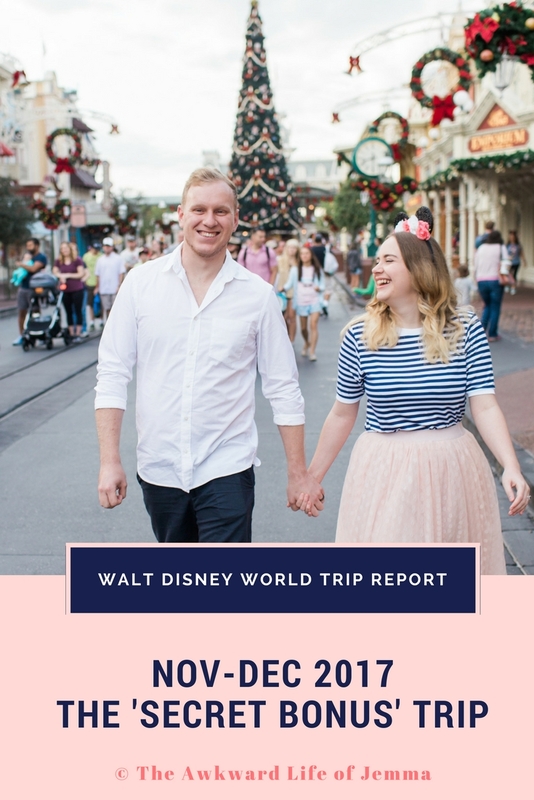 Since reading The Rosie Effect I've taken a bit of a break from reading so I decided to finally start writing reviews on my blog and hopefully I'll be able to get into the routine. 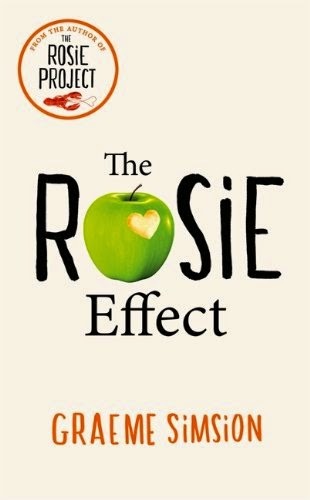 As a bit of background, The Rosie Effect is a sequel to Graeme Simsion's original, The Rosie Project. which I read last year and really enjoyed. The stories revolves around geneticist Don Tillman who has some unique and complex behavioural traits that resemble Aspergers Syndrome although he has never been formally diagnosed. In the original book we learn quite a lot about Don's life as he decides to use a scientific test to help him find a potential wife (The Wife Project) during which he meets Rosie (who is incredibly incompatible) and agrees to help her on her search to find her biological father. I'd recommend reading The Rosie Project first as the sequel doesn't really provide much of Don's background and you really ought to see how his relationship with Rosie develops before reading about their new life together. The Rosie Effect continues where the original left off only now the two live in New York instead of Australia and are both working at a new university although also working part-time in a bar. I don't want to give too much away in the form of spoilers but I will say that I really didn't enjoy the book. I think I'm in the minority here as the book generally gets 5-star reviews on Amazon but if I'm honest I just didn't find it very believable. The book is full of misunderstandings, and there is a huge lack of communication between the characters. A lot of the story seemed predictable, I know this is partly the point that the reader can see certain events in a way that Don Tillman simply can't, but it just seemed a bit ridiculous. It's also not nearly as charming or lovable as the first book, there's a lot of misery and a sense that it's all going to end terribly that Don and Rosie just accept. It really just annoyed me! If anyone else had read the book and wants to discuss it please feel free to leave your opinions in the comments!